Thanks to NatureBridge for helping sponsor this module! If you like this module, please consider donating to the non-profit NatureBridge to help them continue connecting youth with the natural world. 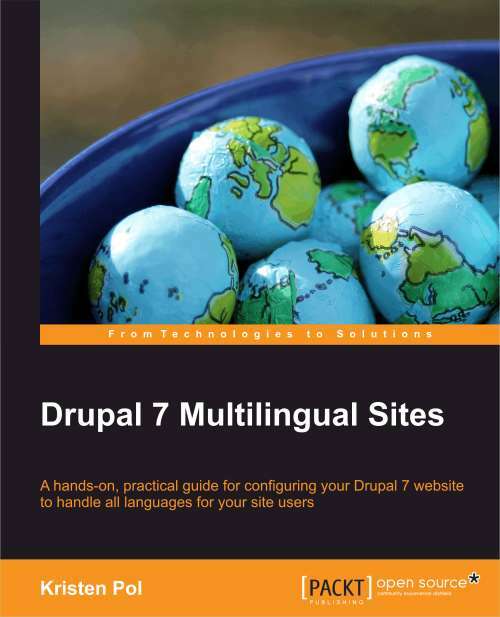 What Drupal Tutorial Do You Need? 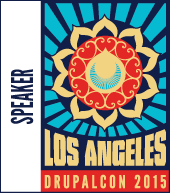 I will be proposing some sessions/talks for DrupalCon SF in April, 2010, and want to find out what Drupal users/developers want to learn about. It can be at the beginner, intermediate or advanced level. 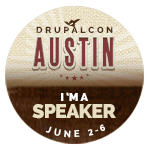 What Drupal tutorial would you like to see? I presented a talk on building Drupal image galleries using the Dynamic Display Block (DDBlock) module at the Stanford Design4Drupal camp (http://d4dstanford.prod.acquia-sites.com/schedule). I'm attaching my how-to doc and presentation docs here as well as a zip of the database and entire code tree. Here's a grid of top ten Drupal modules recommended by the top websites (per Google - 2009 posts only) as of December 2009. The websites are numbered 1 to 10 and if the particular module was listed in that site's top 10 Drupal modules list, then it has an X in the column for that site. So far, I have gone through 6 websites. I get a lot of calls and emails for Drupal work. Often many more than I can handle. It's common for these companies to complain about how hard it is to find a "Drupal expert". 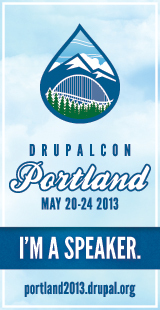 So what can these companies do to find the right Drupal programmer for their project? If I was only allowed to install my top 10 drupal modules (besides core and SEO-related modules), here's what they'd be. Also, check out the list of Drupal SEO modules.